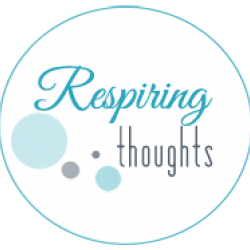 Renae, book blogger at Respiring Thoughts. Reading addict. Dog lover. Possessor of too many paperbacks.